We continue to partner with NC Community Colleges across the state to provide students a 1+3 or 2 +2 path to a CALS degree, and have created PackTrac – a new collaborative effort with a growing number of community colleges. 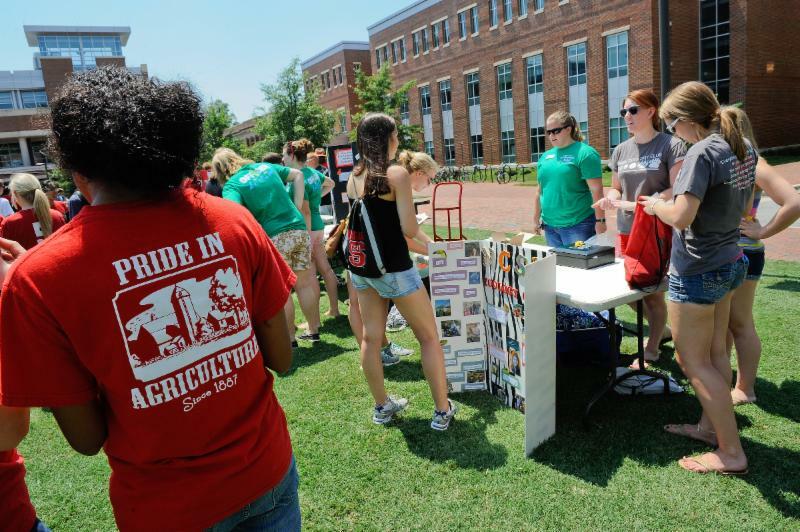 PackTrac provides specialized academic training and advising to students with a passion for agriculture and a desire to earn their degree from NC State. This program delivers a well-defined and supported transfer path to CALS after one or two years. These combined efforts have yielded 176 transfers for Summer Session and the Fall 2017 Semester, up from 153 transfers last year. Equally important, as a result of Spring Connection and the STEAM program, we are extending admission to students from some of the state’s most economically distressed counties – our Tier 1 and Tier 2 counties. For Tier 1 and Tier 2 counties, 64% and 62% of applicants, respectively, were admitted for the Fall Semester, Spring Connection, or invited to participate in STEAM. Our ASPIRE (ACT Supplemental Preparation in Rural Education) program helps increase rural high school students’ performance on the ACT College Entrance Examination. 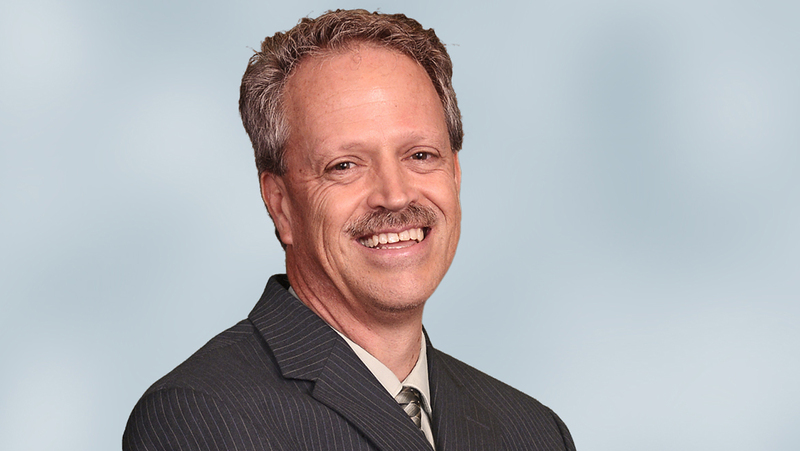 Scholarships are available for participants and ASPIRE can be found in more than 25 counties. We also host a number of summer experience programs on campus and around the state, and have increased the number of freshmen admissions scholarships offered. This year, 56 percent of freshmen scholarship offers were accepted — twice as many as last year. 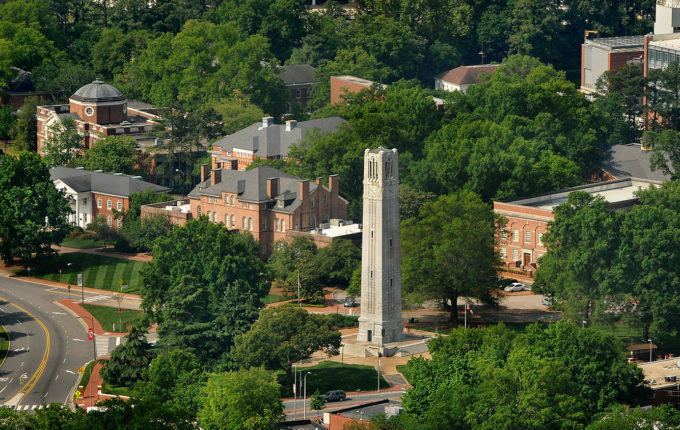 CALS grads are in high demand and more students are needed in both our four-year and two-year degree programs to keep agriculture and the life sciences growing in North Carolina. We are committed to helping all qualified students find their path to our campus, and we couldn’t do it without your support. 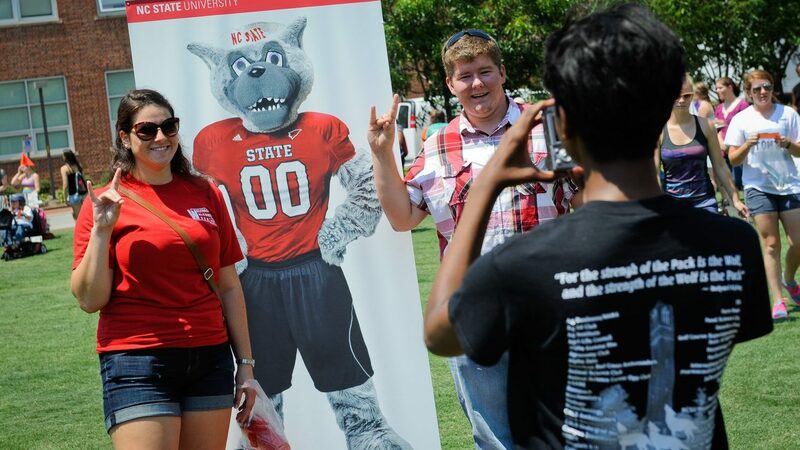 As always, we want to work with our alumni, friends and partners to help future students join the Pack. Please continue to share information about the many pathways available to all students interested in CALS. To learn more, visit us online at go.ncsu.edu/PathsToCALS. Please also help us identify strong students who will thrive at CALS. If you know a high school student or a transfer student you would recommend for undergraduate studies, tells us about them by visiting go.ncsu.edu/nominate. We will contact both you and the student to discuss their options. Thank you for your continued support of the college and our students. If you have any questions, please don’t hesitate to contact me and the CALS Academic Programs team at 919.515.2614.